Pan assy with weld nuts and gator teeth. These are the best avail anywhere and US manuf. 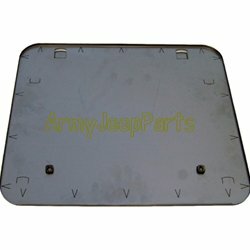 They will work on most post WWII jeeps.